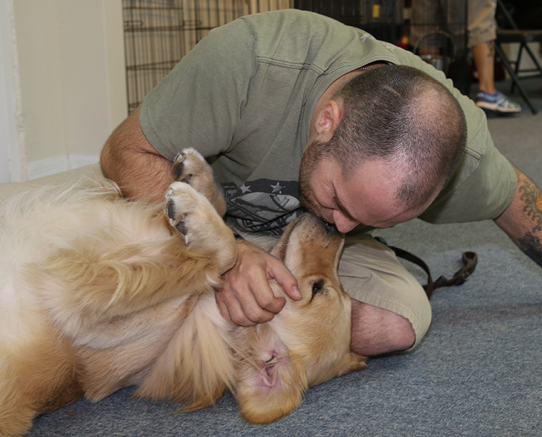 We have a screening process to determine if Golden PAWS can provide you with a dog that fits your needs. 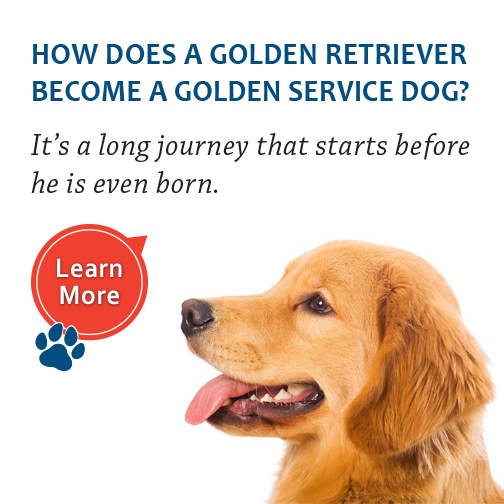 Eligibility requirements and screening procedures vary for each type of dog that we place. 1. 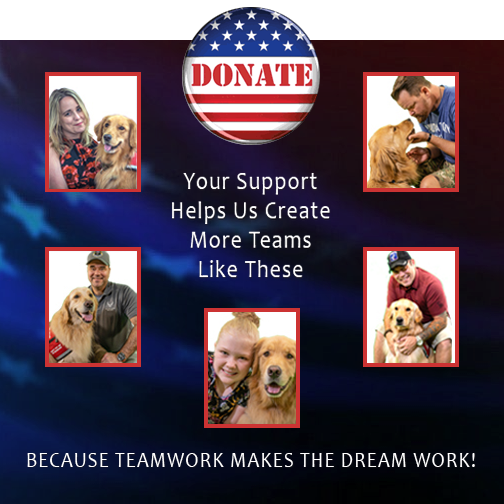 You must be a combat wounded veteran challenged by a physical disability or PTSD. We also consider First Responders who have been injured through their work. 2. Children must have a qualifying physical disability and be over the age of six. Phone call inquiries will be referred to this site.